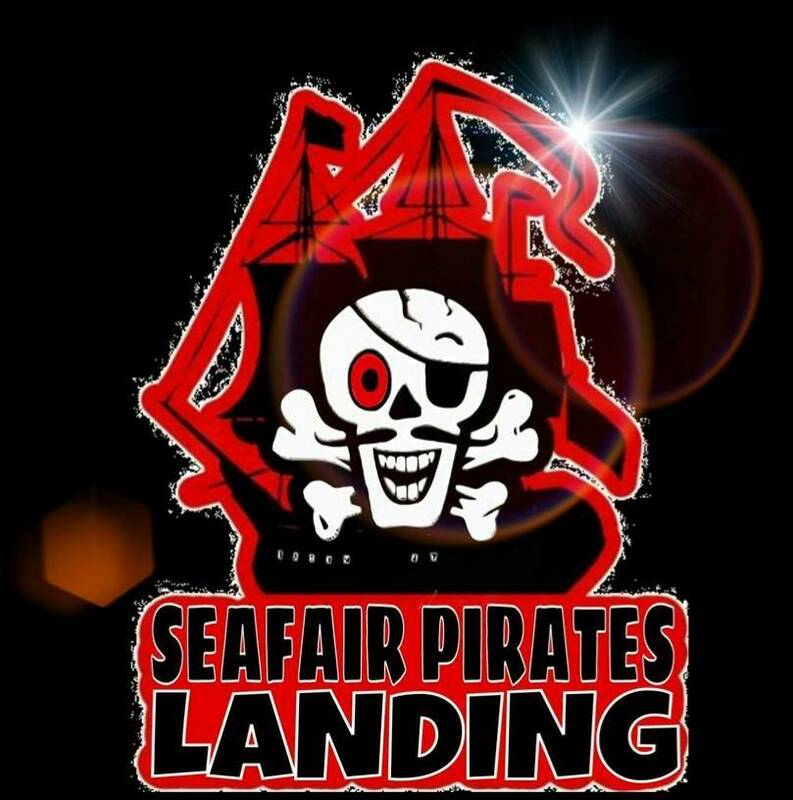 The Seattle Seafair Pirates Landing is longstanding Seattle summer tradition. It takes place at Alki Beach and is a Seafair-sanctioned event. Scheduled events include a kids' inflatables area, main stage, food and merchandise vendors, ceremonial pirate landing, and more! Come on down to Alki and storm the beach with us!